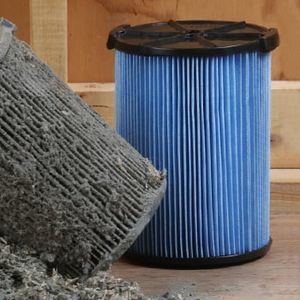 PlumbersStock offers a wide selection of these replacement parts, and more. 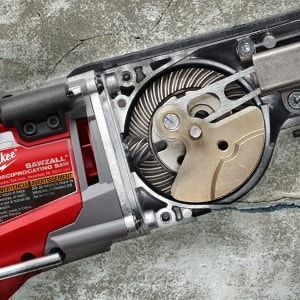 It comes as no surprise that the most common power tool replacement parts are batteries. A typical battery is rechargeable and once the unit is no longer holding a charge it convenient and easy to replace. 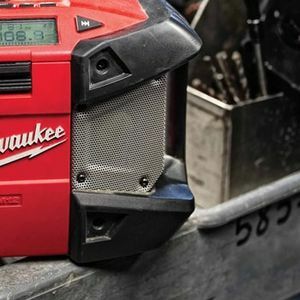 Depending on the amount of use that the tool sees a battery will typically last one to two years which is a small amount of time in comparison to the seven to ten years that typically is the lifespan of a power tool. The best way to prolong the life of a rechargeable battery is to (1) allow it to fully drain before charging it. (2) After the new battery has fully drained, let the battery charge completely before removing the battery from the battery charger. Once you have completed the initial drain/charge process, the battery can be used regularly and will hold a strong charge. Another way to increase the lifespan of this power tool part is to recondition the battery once a month. Reconditioning a rechargeable battery guarantees an increased lifespan of the battery and improves the units working capacity. Another part that is frequently replaced is the drill bit, which is an essential component of the power drill. 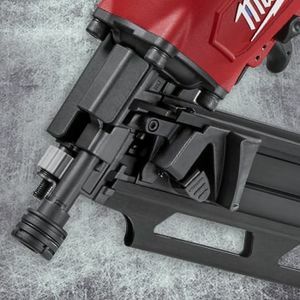 Power drills come in either corded or cordless models and are one of the most popular tools on the market. 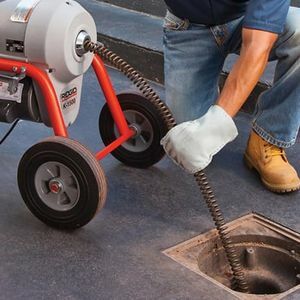 Replacing a drill bit is quite simple and should be done frequently to ensure maximum performance quality. Most power tool parts are very affordable and will allow you to stay productive with tools that may be aged, but still get the job done. Typically if a new part is needed for a hand tool a good option is just to buy a whole new tool. Hand tools are inexpensive. In some cases it makes sense to replace parts of a hand tool set. Perhaps you are just missing specific bits for interchangeable screwdrivers or maybe need new saw blades for your hand saw. 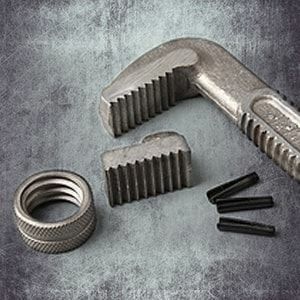 Items such as those can be found at PlumbersStock.com for hand tools that need a fresh start to continue working properly. 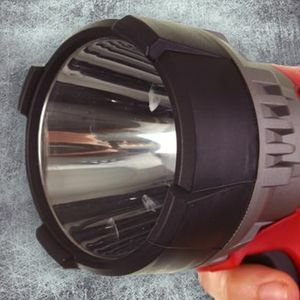 Flashlight parts - light is essential to most projects, so make sure you have enough illumination to diagnose and fix plumbing and HVAC issues. 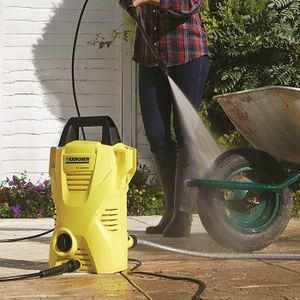 Shop vacuum parts - also known as a wet/dry vac, shop vacs are essential to any work station because they make the cleanup go so much faster, and can be essential to completing certain projects where debris is created and must be removed to complete. Radio parts - these machines are made to withstand the rigors of a construction site. In many cases you do not have the time to make it to the hardware store, or maybe you came here for savings, but either way PlumbersStock has the power tool parts you need to complete your job. If you do not immediately find what you need, or have questions regarding your project our team of experts is happy to lend you their knowledge. Please call or e-mail our team to ensure you know you are purchasing the best tool replacement parts.